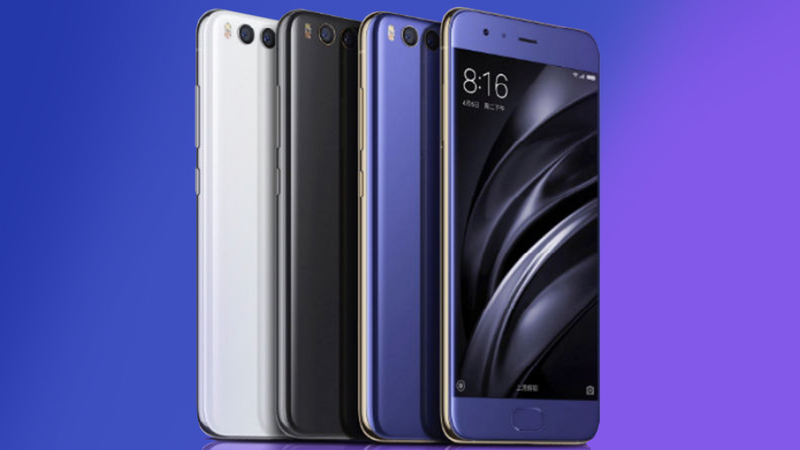 Home / Just Launched / News / Xiaomi Mi 6 Launched - Features, Specs, Pros & Cons, Indian Launch Date, Price and Everything Else! Xiaomi Mi 6 Launched - Features, Specs, Pros & Cons, Indian Launch Date, Price and Everything Else! Xiaomi took wraps off its 2017 Flagship- the Mi 6 in China on 19th April. As expected, the phone comes packed with all the latest specifications at a comparatively cheap price. Let's explore more about the phone in this detailed post. 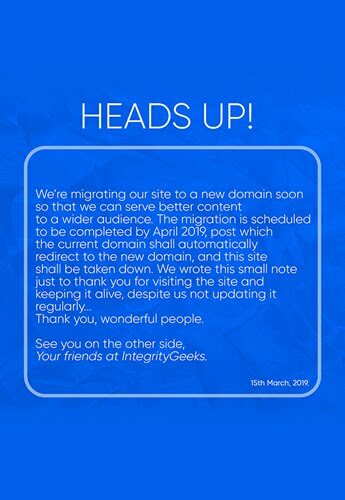 We're pretty sure you might already have read the boring numbers and versions everywhere on the internet, so to not bore you to death, we'll not re-write the specs here. To keep it clean, let's just divide this part of the post into things that look good, and the things that look not-so-good in the new phone. 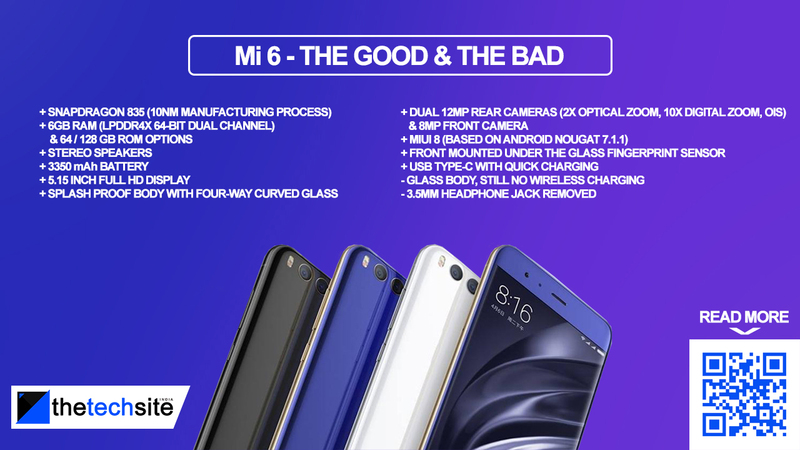 As can be clearly seen, the pros totally overshadow the cons; but these are pre-made assumptions based on the spec sheet that Mi has provided. Real world performance will only be clear after we get to use the phone. Having said that though, the phone looks very promising, especially for the price, it's coming at (prices mentioned in the later part of this post). The phone looks completely beautiful (although it resembles the Honor 8 quite a bit), especially in the new blue paint job. The glass on the back melts on all four edges, giving the phone a distinctive 3D look. The frame of the phone is made out of a highly shiny metal, which provides sturdiness while adding a shine of premium appeal. Also, all ports and vents on the metal frame are made in symmetry. The phone comes in four different color schemes, including a Ceramic version and a delightful Silver variant. The Silver phone gets a mirror finish on the back and looks exciting. Also, we're expecting a Red color variant in the future (you know why). The phone is pretty compact by today's standards, thanks in large to the 5.15-inch display. This makes the phone easy to use with one hand. The only design flaw, we feel, is the placement of the fingerprint sensor. 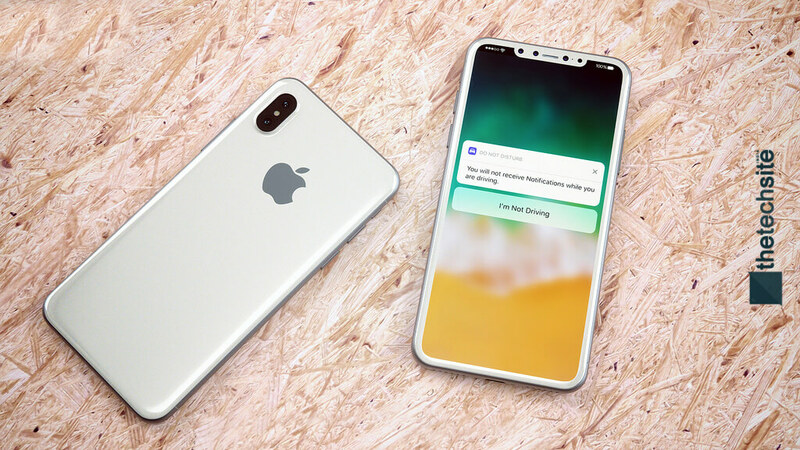 We like it to be on the back as it's convenient & that should also have allowed smaller bezels on the front. But, it's just a personal preference and a lot of people do like it on the front so we won't complain. The phone comes packed with all the latest internals on offer. The Snapdragon 835 is Qualcomm's latest 64-bit mobile processor and first in the world to be made on the 10nm manufacturing process, which means better performance and lower power consumption; which in turn means better battery life. There's the Adreno 540 GPU handling graphic duties. Adding to that there's 6GB of dual channel RAM. There also have been improvements for signal reception and dual channel Wi-Fi. All the typical sensors are also present on the phone. The phone houses a 5.15 inch Full HD display, retained from the predecessor. Also carried forward is the front fingerprint scanner, though this time it has been made a bit wider and rounded on the corners (like the Moto G5). In terms of I/O Ports, the phone houses a USB C port, 3 microphones, an Infrared Blaster and dual speakers. One speaker unit is located on the bottom while the earpiece acts as the other speaker. This implementation has become very common nowadays and has been seen in the iPhones and HTC 10. The phone also comes with dual cameras on the rear, which is explained below. The Mi 6 houses dual real cameras, both of which are 12MP in resolution. The setup and implementation are quite similar to the iPhone 7 Plus & the LG G6, meaning one of the two sensors is a telephoto lens and the other one is a wide-angle lens. This setup allows for lossless 2x Optical Zoom and 10x Digital Zoom. In addition, the cameras are equipped with OIS. The phone also makes use of sensors like accelerometer and gyroscope to provide image & video stabilization. The rear cameras supposedly record 4K at 30fps and 1080p at 60fps. On the front, the phone boasts an 8MP wide-angle selfie shooter equipped with portrait mode for cleaner selfies and groufies. The Mi 6 will come out of the box with Android Nougat 7.1.1, implemented with Xiaomi's rather heavy and feature-rich skin- MIUI 8. We expect to see all Nougat features like split-screen multitasking on the final version of MIUI 8 based on 7.1, as the beta available now doesn't have all Nougat features. MIUI 8 has various tweaks and features like 'Dual Apps', and Mi keeps providing MIUI updates frequently. Memory management has also improved with MIUI and it is also optimized for battery life so we can expect pretty good software performance out of the Mi 6. Since the phone is made up of glass, we know for a fact that this phone is going to be slippery as hell. Also, the exclusion of the 3.5mm jack means your traditional headphones won't work anymore. This is obviously inspired by a certain brand (Ahem, Pineapple); but that's the future, so let's accept it. We'll see an increase in price from the Mi 5, but that's what an upgrade brings with it. However, at this price, the Mi 6 looks like a pretty rounded off package without any gimmicky features. Let's wait for the Indian launch and till then, let's keep our fingers crossed! Xiaomi is reportedly working on another phone in the Mi series, which we believe will be the Mi 6 Plus - a beefed-up variant of the Mi 6, which will supposedly come later this year. What do you think about the Mi 6? Drop your thoughts in the comments section below, and do share the post if you find it informative & useful! We'll update this article as and when we get new info!